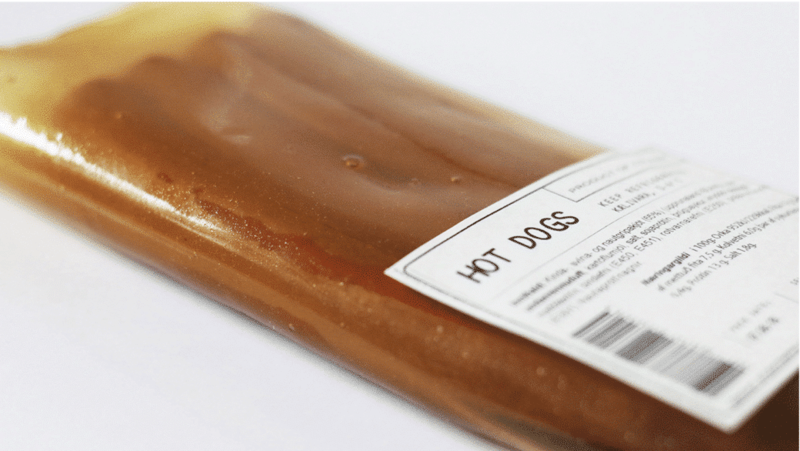 At10, an Icelandic design studio, wants to change your relationship with packaging. Instead of relying on traditional single use plastics, the company makes gelatin-based packaging which incorporates the whole animal as part of the process. This means that all facets become edible, including the packaging itself. Though the thought of eating an animal served in an animal maybe be unappealing to you, perhaps these new systems will focus our attention back towards making more sustainable decisions. New Zealand’s pristine land and air are home to Ilya Vensky, Jerry Mauger, and Dan Bowden, founders of O2O2. But it was problems far from home that brought them together and led them to the formation of O2O2. In the formative stages of the company, it only took a few shorts to conceptualize and establish the brand’s underpinnings. O2O2’s core goal is to build a company that provides a more humanistic solution towards improving air quality. Their work sits at the intersection of both solving immediate and future challenges. The immediacy of it is to create clean, fresh air for the wearer. But a data layer provides the opportunity for users to monitor and track air quality recordings. This data collection has the potential for shifts in both behavior and public policy. It’s undeniable that O2O2’s current design conjures up memories of Google’s failed attempts at wearable tech with their glasses. The current iteration of the design isn’t a seamless integration into one’s life. Not yet anyways. There’s a certain performative aspect to it. However, it should be seen as a more technically-advanced approach to air purification and a process be likened to that of an F1 race car. We hold a firm belief in that performance in itself is an aesthetic. Looking past the designs, at some point, those developments will be more affordable, more efficient, and most importantly, accepted. The dystopian undertones are superficially hard to ignore. The belief is that O2O2 can usher in a new relationship between society and the data around air quality. These are compounding outcomes that won’t leave you breathless. We were initially introduced to O2O2 through our friends at IISE, who collaborated with the company through a special unit. Surprisingly, fashion and its human-driven design make for a perfect partnership for O2O2. We spoke with Dan Bowden to gain some insights into the brand, its relationship with design as a platform, and how there’s more than the eye can see with the initial models. For more information, head over to their website. What kind of company is O2O2? I think it’s something new. We’re a human company first and foremost, with technology that serves a purpose. But I’d hate to think of us a technology company. We’re trying to solve a problem through humanistic form and function. We’re also not fashion nor a wearable. 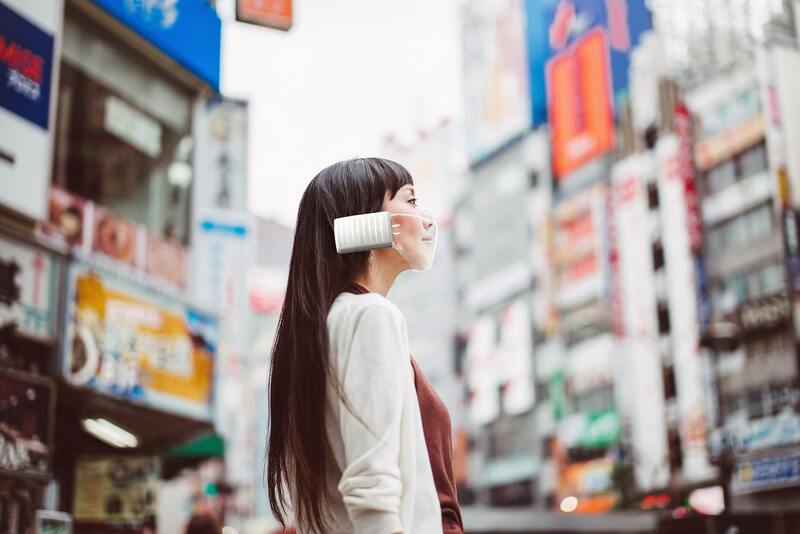 It’s in this hazy intersection of technology, fashion, and wearables. It’s an unusual space and unique space to be in. How did the idea come about to create your own segment? It sounds challenging. 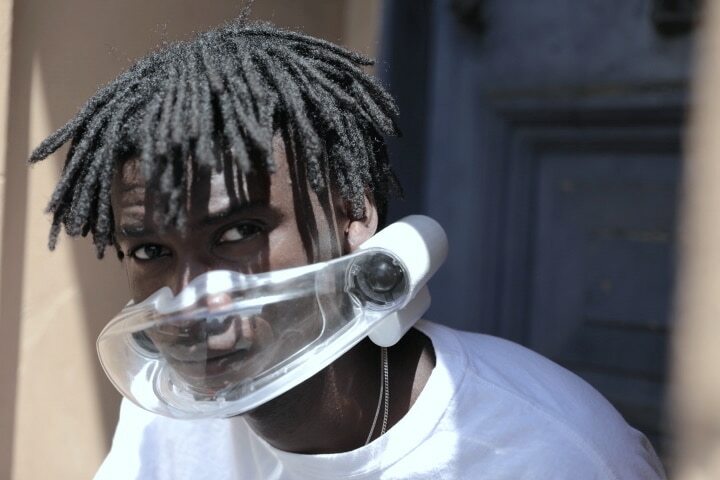 When we first came out with this idea, everyone went “well, you’re a mask or a respirator.” Everybody had a certain ethos behind how they solved that problem. We purposefully set out to carve out own territory. 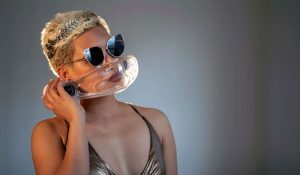 You have eyewear, footwear, now how about “facewear?” It’s a brand-new solution and it’s re-purposing an existing, tried, and failed technology. In short, we create a high localized pocket of slightly pressurized clean air in front of the nose and mouth. We achieve this through the use of fans on either side of the face, which pull the polluted air through an active nanofiber cleaning it in the process. This now clean air is propelled, colliding in front of the nose and mouth. When air collides, it is a higher air pressure than the ambient environment. By creating this pocket of slightly pressurized clean air, no polluted air can enter – it’s a little like the clean air manufacturing facilities, but a personalized, portable air system. What makes O2O2 different than what’s currently on the market? We have independent validation from our partners at the Auckland University of Technology of the performance improvements. We’re keen to hold back on the magnitude improvement over current technologies until we are closer to launch. Other than to say, it’s very, very good. The reason for the material improvement is that traditional masks/respirators have two variables at play: 1. filtration and 2. the seal. The filtration is the easy part and we have world best in this sphere. But we don’t need the seal. The seal is the hardest item for traditional technologies because every face is different, every face moves, faces sweat, faces grow hair all of these things mean an imperfect seal. We’re simply removing the most flawed of only two variables. Of course, that doesn’t even mention the more human benefits such as no more smudged makeup, the ability to have a facial hair, no more fogging for people who wear glasses and no more re-breathing of hot air you exhaled—where traditional masks trap the air you just exhaled, we don’t have any trapped air, quite the opposite. One thing that’s interesting is how you’ve layered on a technological data layer. Can you explain how that works? There are two parts to the data. It comes as a result of what we’re producing naturally by providing the best protection against airborne pollution and pathogens. There’s data around making your personal life better and then there’s the data set around making the community and society better. Regarding your own life, we can collect data around respiration rate and volume. That’s similar to a digital health device. Overall, it can help diagnose diseases and enhance your fitness, it’s not about collecting data for data’s sake. The second part of the data is to create something that enables citizen science. Not only are you collecting data on where you’re wearing the device but the pollution on the streets. If you’re affected by pollution, you’re collecting data to solve a problem. It’s a personal connection to a problem and a personal ability to know what’s happening in society. An example, if your city has changed over to electric buses, and all of a sudden the pollution has gone down by 30%, you’ll be able to see that on a very personal level. Amidst all the controversies around data collection, what’s the O2O2 perspective? We see a lot of these tech companies collecting data, but for what purpose? That really doesn’t sit well with us. We want to enable people and enable societies to collect data that can effect change in your daily routine. You control your own data on a society basis. It’s data that can you can put in front of the politicians to hopefully force change. The mask and its design itself is unlike what most people are used to. What are some challenges in making it more mainstream? What you see now is a blank canvas where collaborators and human designers can change the form and function. We own a platform, not a specific design. Just like a pair of sunglasses have a basic form with two lenses, two arms, and a nose bridge, for us we have the same potential. We know how to create the technical solution around it with the nanofibers, the fan, and shield. But after that, there’s amazing design freedom. We’re looking to work with awesome collaborators from around the world who can envision the future of this product. It’s not going to be what it is today in five years from now. That’s an interesting way of looking at it. Consumers often have a misguided perception that what they see is what you’ll see in five years. To treat it as a platform invites a lot of potential. The design solution is very human-driven. 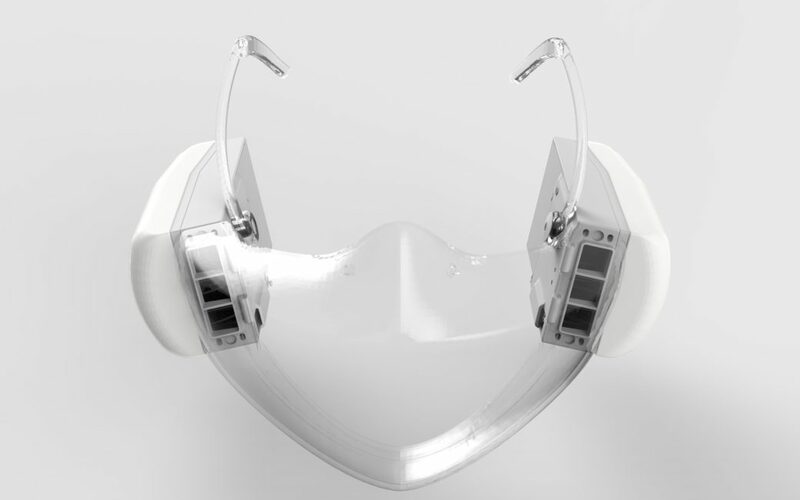 The typical mask is a tight seal around the mouth and nose. It means it can be difficult to speak to another person. You can’t smile at your son or daughter. It makes facial hair, glasses, and make-up cumbersome. In the medical market, somebody who is sick is subjected to a dehumanizing experience of being shut off from the world. Even if a doctor and a patient may not speak the same language, they can both speak the language of smiles. If you’re solving those human problems, you’ve got this huge amount of design freedom. 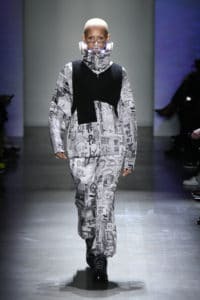 How does the role of partnership and collaboration such as fashion play into the bigger picture? We had the opportunity to work with industrial and technology designers. But they don’t really understand the human form and they don’t work with the human body as much. 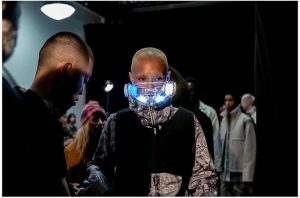 If this platform is going to have a human design element, we’ve got to work with people who understand this and that’s fashion. It will be core to what we’re doing. If you look at the human body, the most prominent and valuable part is the face. If we went out and started to do this overly tech sort of thing, we’d run into problems quickly. We must work with people who genuinely understand that. What have been some of the most pleasant surprises along the O2O2 journey? It’s how much people have wanted to make a change and how much people are willing to do good. You get very cynical when you are coming from the business world. But when you show them a proposition where you can smile at their daughter, they can live without fear of air pollution, they do want to help and contribute. Before starting O2O2, what did you think the journey would be and what has been the reality? There’s this glorified version of what starting a company and being an entrepreneur is. It’s been a lot more challenging for me personally that would have ever expected. We are designing something from the molecular level upwards. We’ve got legal, regulatory, and fashion challenges. It’s a really hard thing to do from all aspects of science. What’s been pleasant is what you show people the vision, you can bring people from multi-disciplinary groups whether it’s fashion, Korean manufacturers, to New Zealand Nanotechnologists and Brooklyn-based cyclists. It’s rewarding when you can bring all these people together to solve these problems. Design continues to be a powerful tool that spans every part of our lives. Our interactions include consumer products and user experiences, to hidden forces such as algorithms. 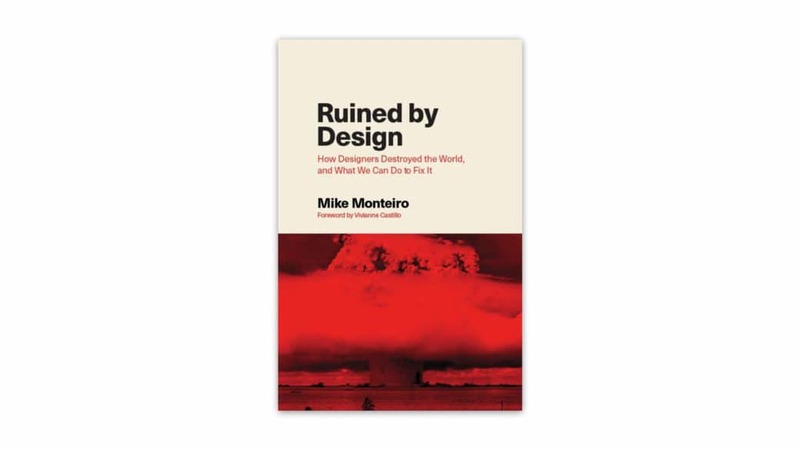 A new book by Mike Monteiro (of Mule Design Studio) titled Ruined by Design: How Designers Destroyed the World, and What We Can Do to Fix It, investigates the damaging impact of design. According to Monteiro, design has been ruthlessly efficient. The world is working as intended based on the conscious decisions of designers. But the outcomes have been disastrous. It’s now time for designers to reclaim their roles as gatekeepers for the sake of a better world. Design has been lauded as a solution to all problems. But depending on context, we’ve received limited upside. The task of repurposing the focus of design towards positive outcomes is daunting. It’s our hope that his book brings clarity into the changes and applications we can make to better the narrative. Ruined by Design: How Designers Destroyed the World, and What We Can Do to Fix It is available for Kindle pre-order on Amazon for USD 10. The paperback version will release on April 12. The world is working exactly as designed. The combustion engine which is destroying our planet’s atmosphere and rapidly making it inhospitable is working exactly as we designed it. Guns, which lead to so much death, work exactly as they’re designed to work. And every time we “improve” their design, they get better at killing. Facebook’s privacy settings, which have outed gay teens to their conservative parents, are working exactly as designed. Their “real names” initiative, which makes it easier for stalkers to re-find their victims, is working exactly as designed. Twitter’s toxicity and lack of civil discourse is working exactly as it’s designed to work. The world is working exactly as designed. And it’s not working very well. Which means we need to do a better job of designing it. Design is a craft with an amazing amount of power. The power to choose. The power to influence. As designers, we need to see ourselves as gatekeepers of what we are bringing into the world, and what we choose not to bring into the world. Design is a craft with responsibility. The responsibility to help create a better world for all. Design is also a craft with a lot of blood on its hands. Every cigarette ad is on us. Every gun is on us. Every ballot that a voter cannot understand is on us. Every time social network’s interface allows a stalker to find their victim, that’s on us. The monsters we unleash into the world will carry your name. This book will make you see that design is a political act. What we choose to design is a political act. Who we choose to work for is a political act. Who we choose to work with is a political act. And, most importantly, the people we’ve excluded from these decisions is the biggest (and stupidest) political act we’ve made as a society. If you’re a designer, this book might make you angry. It should make you angry. But it will also give you the tools you need to make better decisions. You will learn how to evaluate the potential benefits and harm of what you’re working on. You’ll learn how to present your concerns. You’ll learn the importance of building and working with diverse teams who can approach problems from multiple points-of-view. You’ll learn how to make a case using data and good storytelling. You’ll learn to say NO in a way that’ll make people listen. But mostly, this book will fill you with the confidence to do the job the way you always wanted to be able to do it. This book will help you understand your responsibilities. 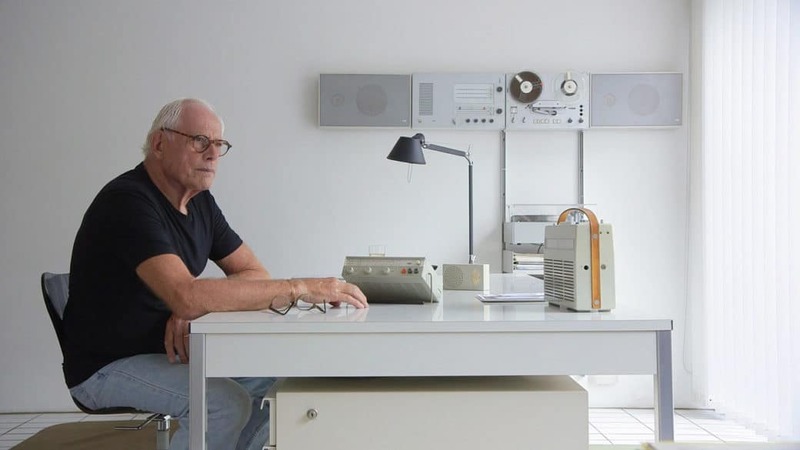 Dieter Rams' documentary reveals some interesting insights into his career path. Dieter Rams was the chief design officer of German brand Braun for 30 years, also having a major influence on designs for Apple. In Gary Hustwit’s recent documentary, Rams evokes his regret in becoming a designer in the first place, regretting his instrumental role in driving the culture of overconsumption that we’re currently in. “He says himself that if he could have done it all over again, he would not have chosen to become a designer, he really wanted to be a landscape architect or an urban planner,” says Hustwit. Dieter Rams designs are revered for their simplicity. By cutting out superfluous details, Rams pioneered the “less but better” aesthetic that we see almost everywhere nowadays, from sneakers to phones. He is famed for his Ten Principles of Good Design published in the 1970s, these principles call for all design objects to be functional, long-lasting, beautiful and environmentally friendly. Hustwit’s documentary aims to follow these design principles as closely as possible, using minimal editing and production. It is easy to look back at the sparkling, long career of a legend in any discipline and to only see the great moments, sometimes we do this on purpose and sometimes it’s subconscious. For a figure like Rams to be so open about his regret–even after what most see as an illustrious career–is striking. He exhibits great humbleness in raising our attention to current problems using his own lifetime as an example. To be able to look at our lives and careers with such objectivity as Rams is a great skill, one that will benefit decision making and accountability. 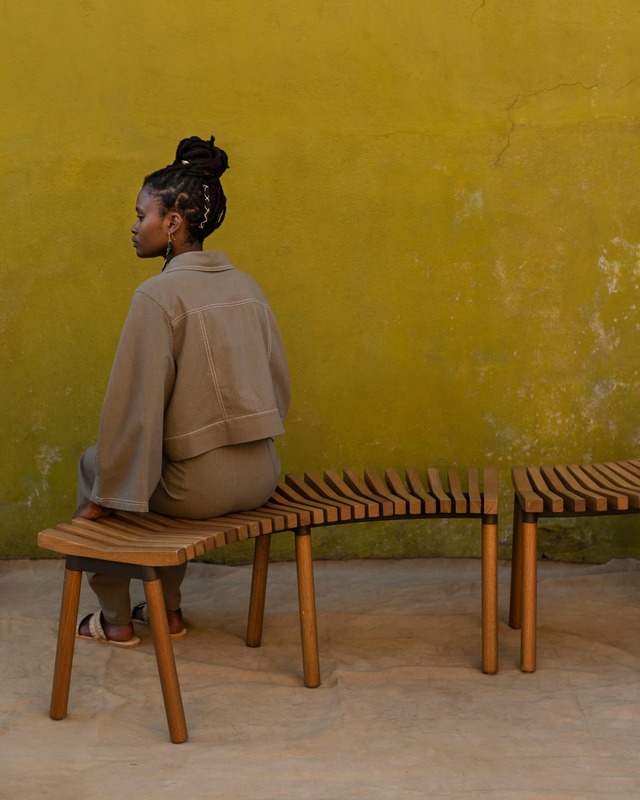 IKEA partners with several key African designers to create the Överallt furniture collection. The project was done in partnership with South African partner, Design Indaba. This collection hopes to bring more visibility to the emerging African creative scene. Design Indaba founder Ravi Naidoo stated that IKEA’s goals were around highlighting the regions explosive creative potential. And that Design Indaba’s curated a list of multi-disciplinary creatives who expanded beyond just furniture design. The initiative is a great opportunity for African culture to be seen on a much larger and global stage with the help of IKEA, where great work can otherwise be limited by a lack of distribution. 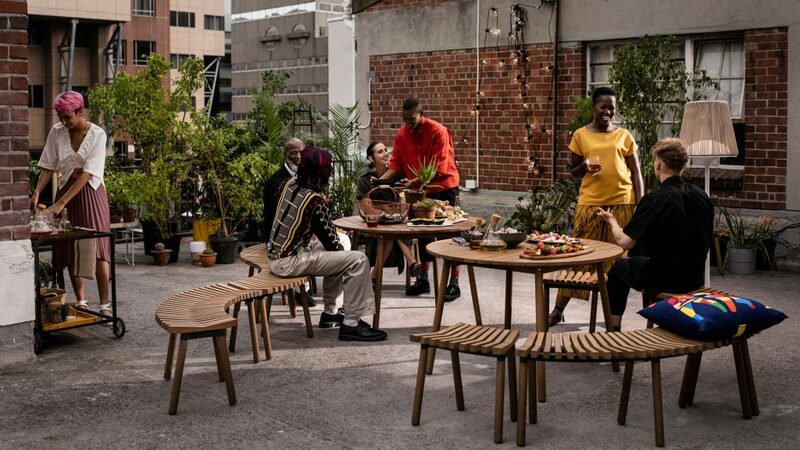 Products are inherently easy to understand and comprehend and introduce a common interest, and so in this instance, IKEA’s vast support and audience can introduce African culture to many more people and the stories that come with them. 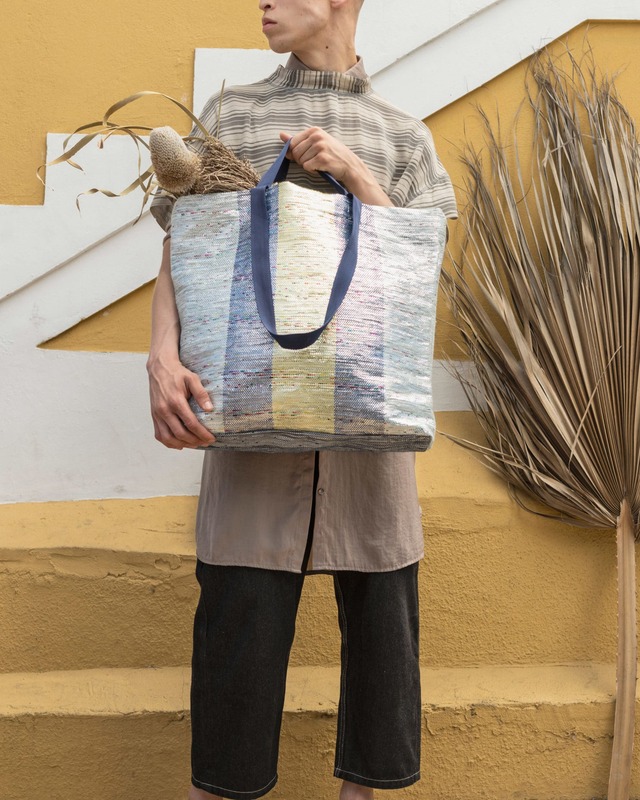 Reform Studios’ totebag featuring crisp packets. 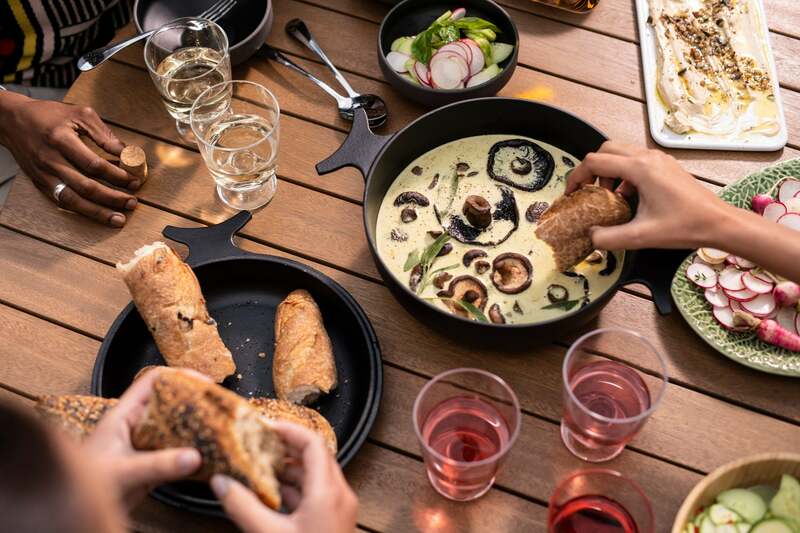 Studio Propolis’ cast iron dish and skillet. Studio Propolis’ stool and bench. 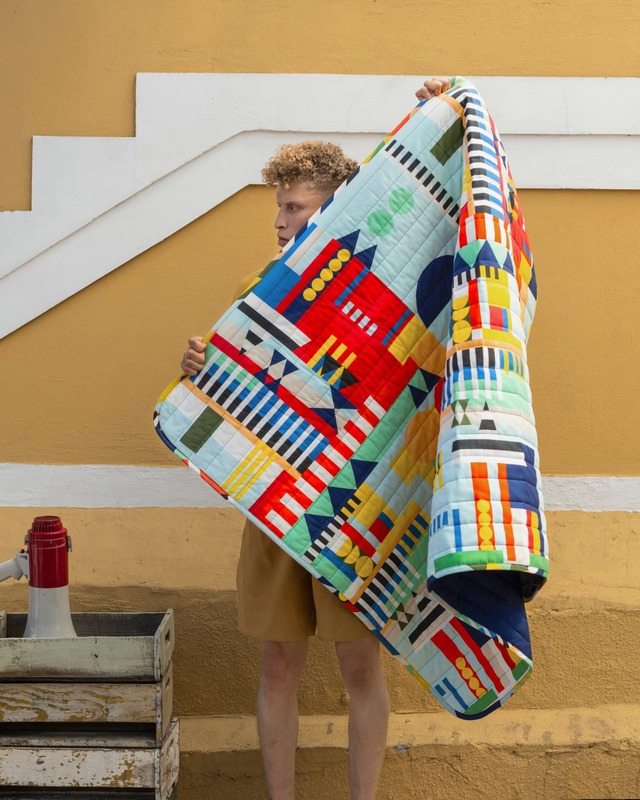 Renee Rossouw and Sindiso Khumalo’s African-inspired textiles. Believe it or not, your next long haul flight might become a tad bit more enjoyable. The team over at Layer (a creative design firm based out of the UK) created a new smart fabric designed to help you feel better and save space on airplanes. The innovative thread system, along with other innovations, will help travellers get more out of their journey and hopefully feel refreshed upon arrival. What are smart fabrics and conductive thread? 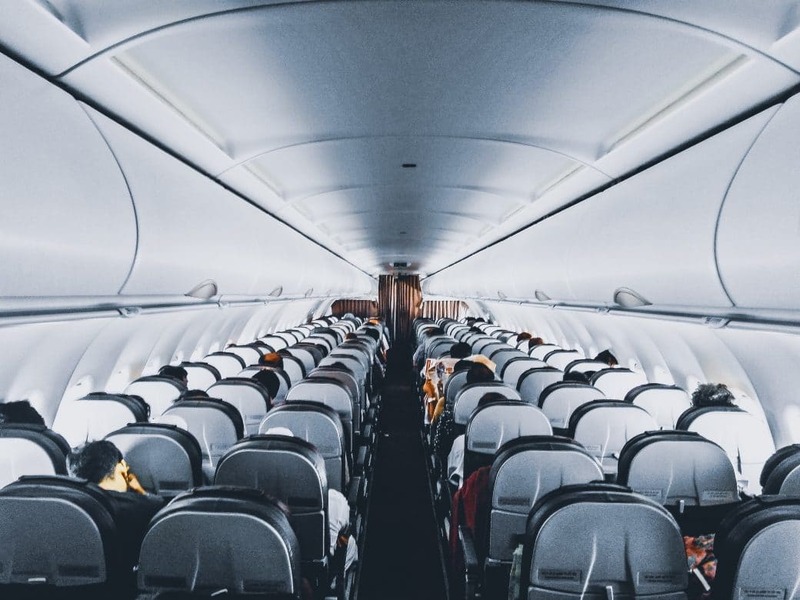 In case you had hoped otherwise, airlines aren’t planning on limiting the number of seats anytime soon. Since you’ll probably get that middle seat between one person snoring louder than the white noise and another foul-smelling passenger, smart fabrics are a welcome addition. In addition, the Layer team also included new designs for vertical tray tables to give passengers more space. The intelligent layout means you’ll save a couple of extra centimeters which make a world of difference on longer flights. All these incremental difference dramatically impact the weight of an aircraft as smart fabrics require less padding in seats. In addition, the design would decrease waste from manufacturing, reducing environmental impact and airline’s bottom line. Airbus, the airline manufacturer, worked with Layer to design and create this prototype. Ultimately, they will be the ones to see if it makes sense to turn this vision into a reality. As avid travelers ourselves, we hope they make it happen! Book cover design has always been shaped by the technologies in use and the systems surrounding publishing and book marketing. Publishers do not collect their own specific data on what works well in book marketing since they sell to Amazon, Barnes & Noble, and independent booksellers which do collect data about individual consumers. 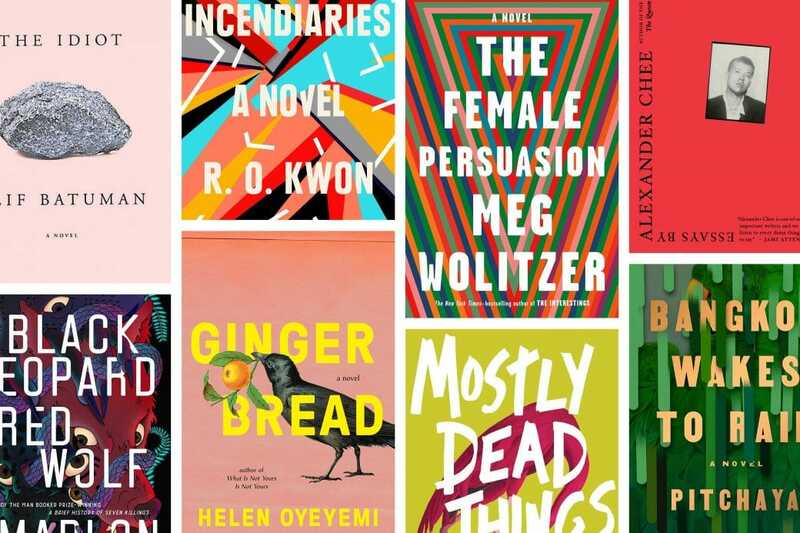 As a result, the design of book covers is often up to the intuitive feeling of art directors and designers and since books are now increasingly marketed on and purchased on digital devices, that has affected their intuition. Conveniently, in this instance, what works well in book cover design for social media and small screens also winds up looking good on the tables of independent bookstores and on your shelf at home. While book purchasing and book marketing grows ever stronger online, book covers are bridging the digital and physical divide with aplomb.